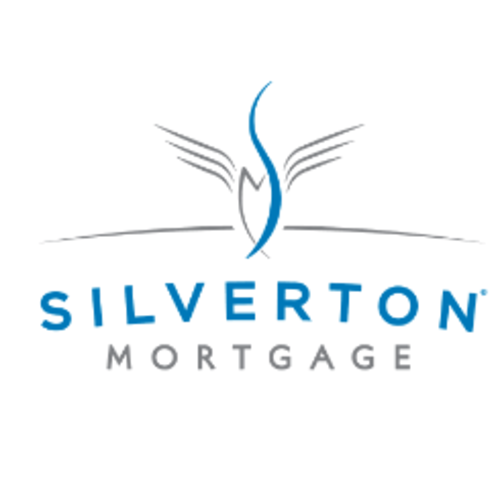 I am George Beylouny, the Branch Manager for the Silverton Mortgage Woodstock branch located in downtown Woodstock. I have been in the mortgage business for more than 15 years and I really enjoy helping people finance their dream! I have been living in Woodstock since 1997 and have watched this area really grow. I am happily married for over 25 years to my wife Gemma. We have two wonderful daughters and a granddaughter. I love playing golf, just wish I was good. In a prior life, I was in the US Navy for 6 years and worked on electronic devices such as RADAR systems and communication gear. When I got out, I went back to school and got my MBA from Emory University’s Goizueta Business School. 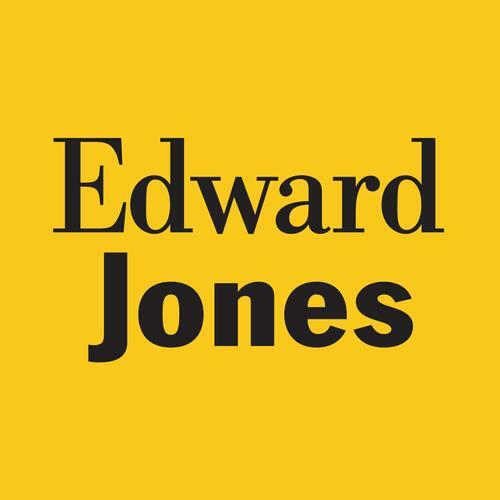 I am extremely grateful to all my fantastic clients and I look forward to working with you in the future. 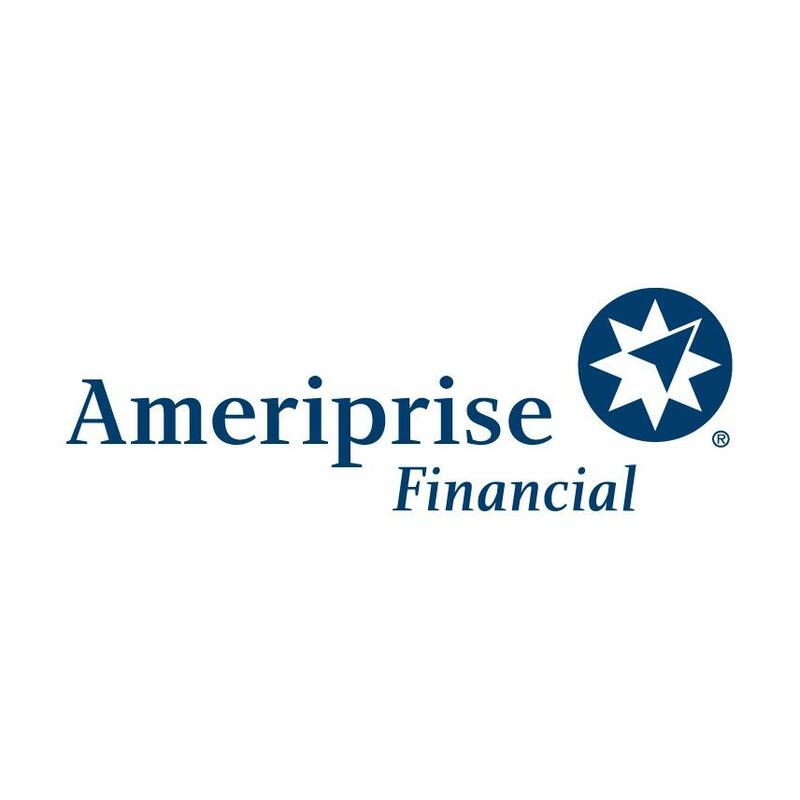 333 Creekstone Rdg, Ste 118, Woodstock, GA 30188 Peter Levy - Ameriprise Financial Services, Inc.